If you were to describe the Fyre Festival saga to someone who&apos;s never heard of it, they might be inclined to believe that you were describing the plot of another classic Seth Rogen stoner comedy. While speaking with The Daily Beast, Jorma Taccone of The Lonely Island confirmed that such a film is still in the works. Before Saturday Night Live made Andy Samberg a household name, he, Taccone and Schaffer amassed a cult following with comedy sketches uploaded to The Lonely Island&apos;s YouTube channel. 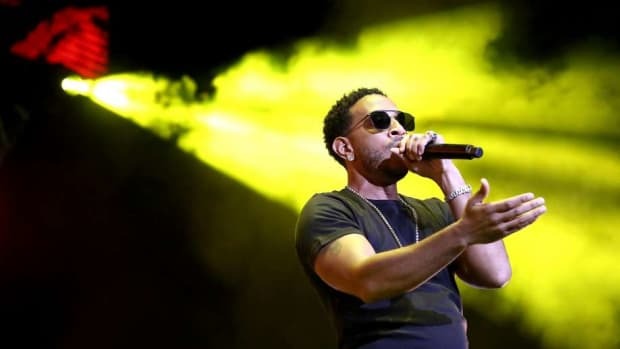 Following his success, he brought his two collaborators along with him into the spotlight, teaming up with them on films like Hot Rod and Popstar: Never Stop Never Stopping. Stay tuned for more information on The Lonely Island&apos;s Fyre Festival comedy film. 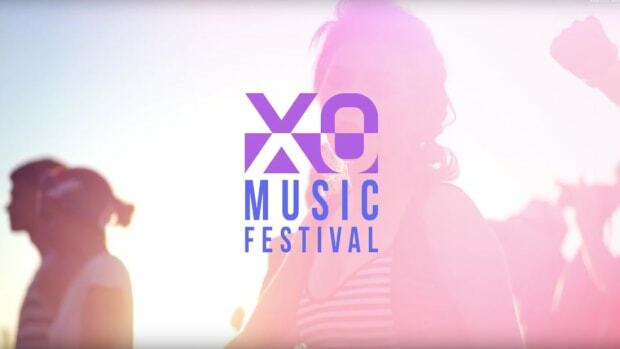 Venue cuts XO Festival days before it became the new Fyre Festival.